Looking for iPhone X jailbreak tweaks? You’ve come to the right place. In this post, we’ve shared the best iPhone X jailbreak tweaks on Cydia that work with iOS 11.2 firmware up until iOS 11.3.1 firmware. Also, check out iDeviceHelp’s (Miguel’s) video to see the leading iPhone X jailbreak tweaks in action. 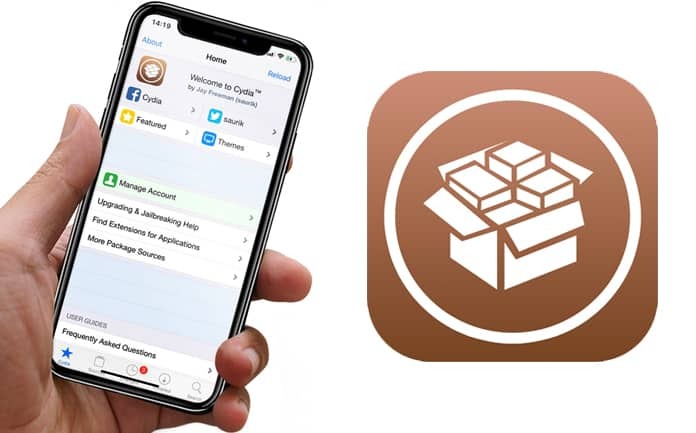 Before you start installing the best Cydia Tweaks for iPhone X and other devices, we recommend you to check out our list of the best Cydia repo sources to use in 2018. 2. DateUnderTimeX: Courtesy of the iPhone X notch, we don’t have much space in the iPhone X status bar. However, this tweak inserts the date beneath the time in the same space. Download from Cydia’s BigBoss repository for free. 7. RealCC: in iOS 11, when toggles for Bluetooth and WiFi are switched off in Control Center, both get disconnected from accessories, but they continue to be available for things like AirPlay and AirDrop. This causes confusion. RealCC solves the complication by disabling Bluetooth and WiFi for everything. Repo source: The BigBoss Repo. 8. VideoHUD: The tweak brings the video player volume HUD of iOS 11 system-wide. Download from BigBoss repo source. We love these iPhone X jailbreak tweaks. The best part is that they’re supported by iOS 11.3.1 Electra jailbreak, so iPhone X owners can address the minor annoyances with their handsets.